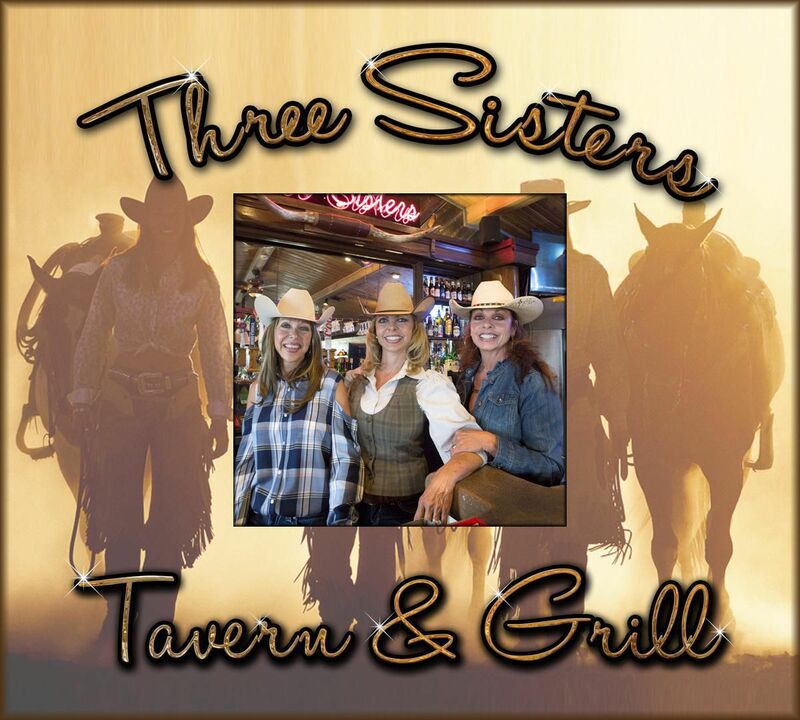 When you first enter Three Sisters Tavern and Grill, you immediately notice the rustic and quaint atmosphere in the restaurant and bar. Then you are greeted by our smiling and friendly staff member in a beautiful cowgirl outfit, who obviously want you to feel right at home. You notice that everyone is smiling and happy to help you make your visit a memorable one and that they are proud to serve you the best way they can. Whether you are a local visiting or a traveler on Interstate 25 needing a good meal and a little rest, you are about to be surprised by the quality of the food and service in our restaurant. Choosing from the menu it is obvious that our restaurant proudly offers high quality food and the selection is plenty. 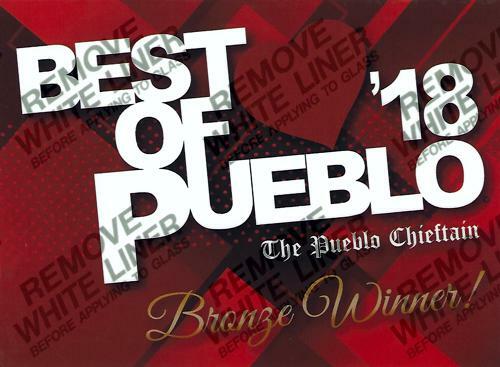 Three Sisters Tavern & Grill was voted the 3rd best restaurant in the greater Pueblo area in 2018. This speaks to our dedication of making our restaurant top notch when it comes to food, service, atmosphere and dining experience. But don't just take other's words for it, come on in and try us out for yourself, we are sure that you will not be disappointed! Like Jenn from Jupiter, Florida said: "From the adorable country atmosphere to the incredible menu, we were so impressed. We have traveled across the country in our RV (NYC, DC, Vegas, New Orleans, etc) and this is one the best places we've ever had the pleasure to find."